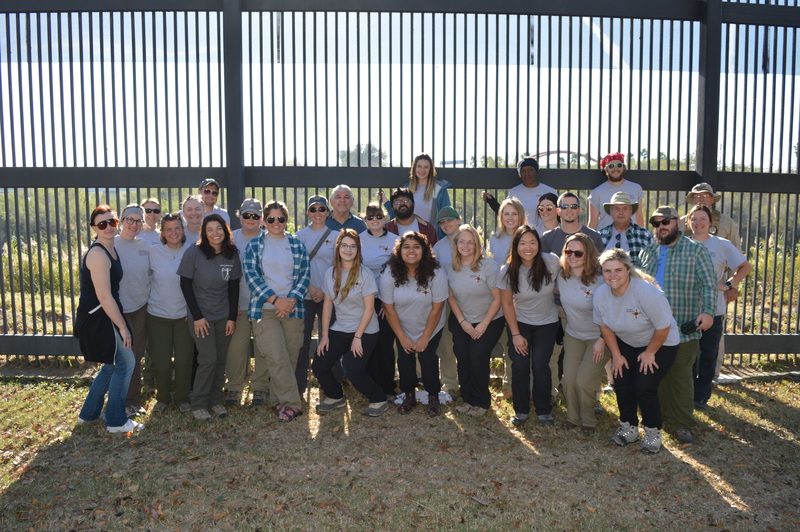 The Beyond Borders blog focuses mostly on the achievements of the UIndy forensics team as they work on a large scale migrant identification initiative. However, our team is just a small part of a large group working on issues surrounding this massive humanitarian crisis. 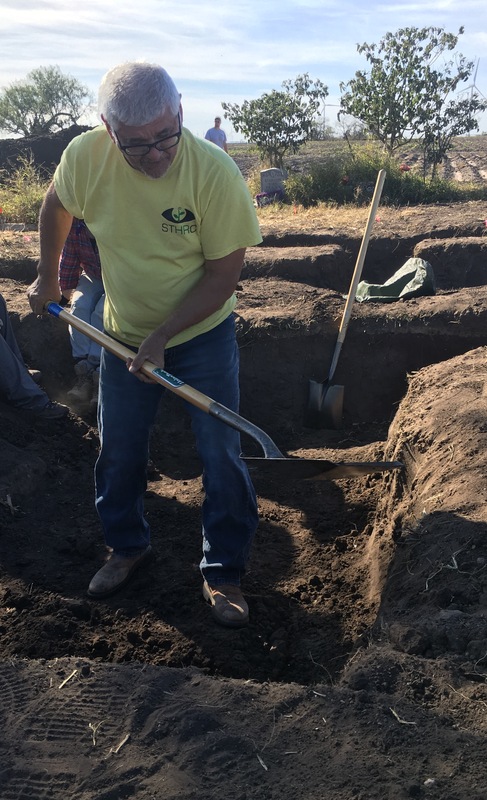 We would like to use today’s blog post to highlight some of the other amazing people that spent the first half of January working on exhumations in Willacy county. Dr. Kate Spradley is a biological anthropologist from Texas State University and the Director of Operation Identification (OpID). 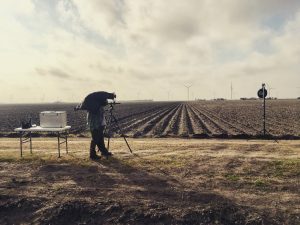 OpID was created in 2013 to to facilitate the identification and repatriation of unidentified human remains found along or in close proximity to the South Texas border through community outreach, scientific analysis, and collaboration with governmental and non-governmental organizations. 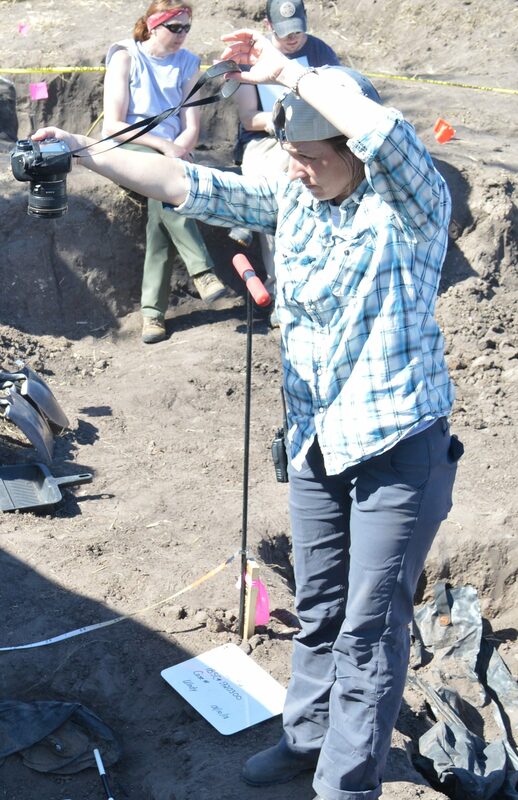 She coordinated the exhumation efforts in Willacy County. Dr. Tim Gocha is a biological anthropologist from University of Nevada, Las Vegas who volunteered to work on the exhumation efforts in south Texas. Last year he was a Postdoctoral Research Fellow with the Forensic Anthropology Center at Texas State University, where he helped manage Operation Identification. This year he is volunteering to continue working on these identification efforts. 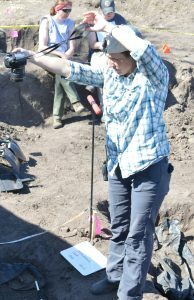 Dr. Nicholas Herrmann is a biological anthropologist from Texas State University who conducted ground penetrating radar prior to the excavations to locate the burials. He also spent several days at the site working on a digital map using RTK satellite navigation. 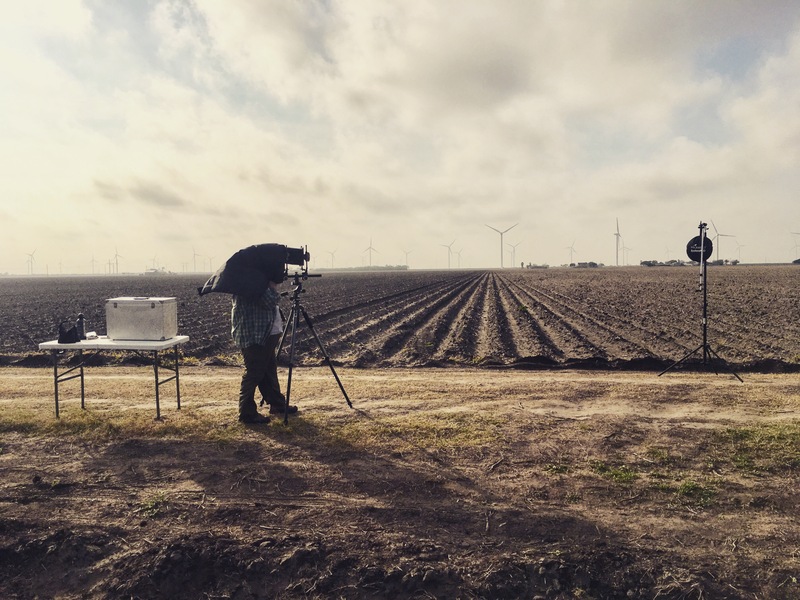 Robert Shults is a photographer who has spent the last few years photographing the various laboratories and projects associated with the Forensic Anthropology Center at Texas State University. He not only photographed the work happening at the cemetery but also spent a lot of time digging himself. Dr. James Fancher is a dentist and Air Force Colonel who has practiced dentistry, worked in dental education and assisted with forensic identification efforts. 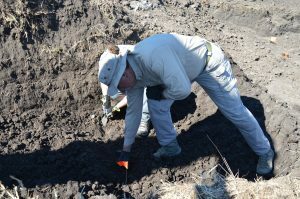 He volunteered to work on the exhumation efforts in Willacy County. Deputy Don White is a Volunteer Deputy for the Brooks County Sheriff’s Office and experiences the migrant death crisis personally through his search and rescue efforts. He volunteered not only to be site security but also got his hands dirty on many occasions assisting with the exhumations. Eddie Canales is the Director of the South Texas Human Rights Center, which is dedicated to the promotion, protection, defense and exercise of human rights and dignity in South Texas. 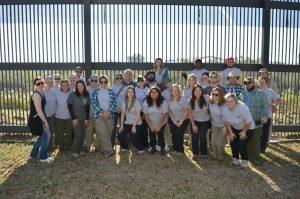 Their mission is to end death and suffering on the Texas/Mexico border through community initiatives. 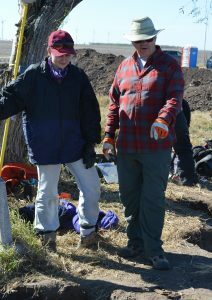 He spent a few days with us in the field working on the exhumations and gathering important documentation regarding the burials. 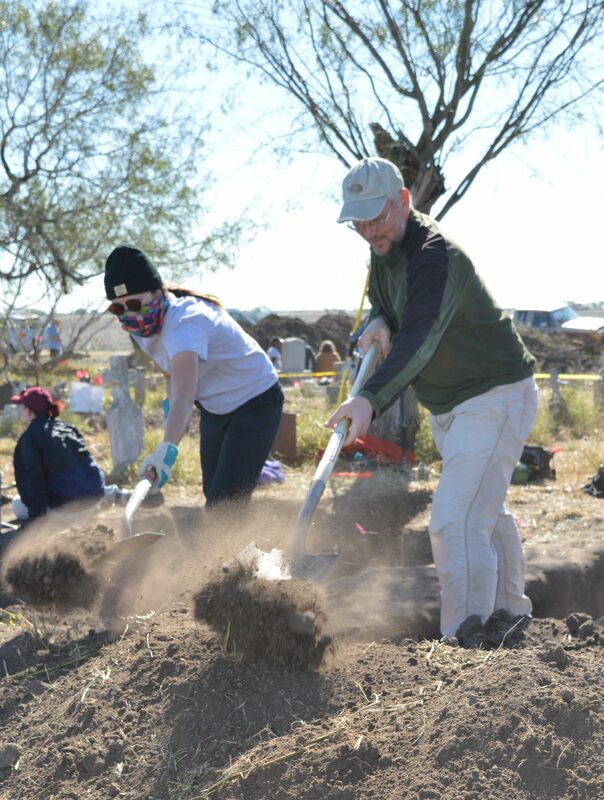 There were a large number of students and volunteers from Texas State University, University of Indianapolis, University of Nevada, Las Vegas, Tulane and The Argentine Forensic Anthropology Team, among others. Additionally there were several Texas State University alums who served essential roles as team leaders in the field. The ability to locate and exhume over 30 individuals who will now begin the identification and repatriation process was a team effort that relies largely upon volunteers and generous donors. Please support these organizations and spread awareness of this work as you can. Thank you!